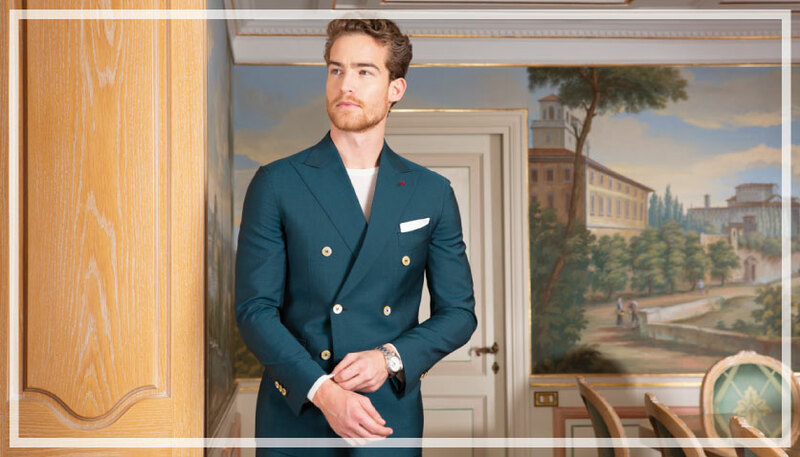 The theme of the Spring Summer 2019 collection is luxury travel in one of the most beautiful cities in the world that has been granted the unique moniker “The Eternal City”: Rome. Rome’s influence reaches far and wide, from Renaissance artists to contemporary directors. Take Via Veneto, a street whose charm has captured the imagination of absolutely everybody who has seen it on the silver screen. exhibiting the perfect combination between modern design and traditional Italian style. 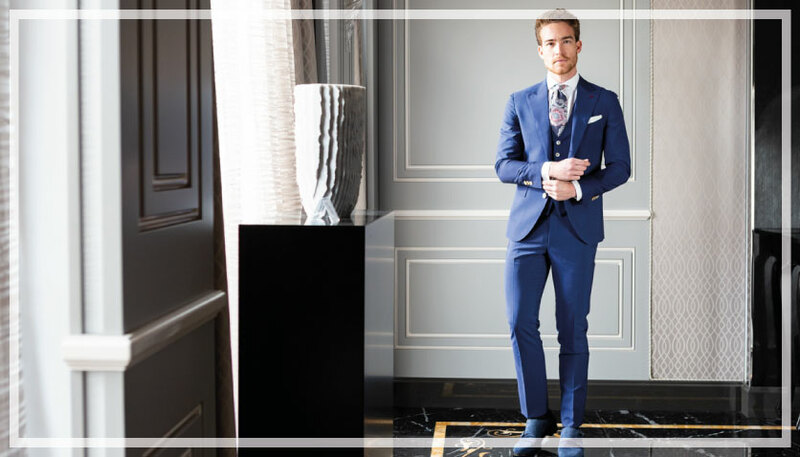 It is resplendent in shades of blue, the quintessential livery of Italian tailoring. It covers an area of 560 m2 and boasts the most incredible 360° views over the Eternal City. The Grand Hotel Via Veneto is a jewel of Art Deco style. 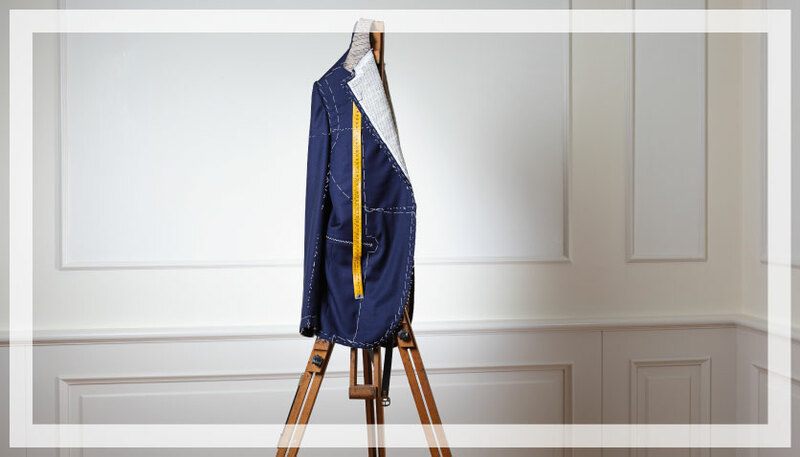 With its sophisticated settings and works of art in every corner, it creates the ideal atmosphere for the typical colours of tailoring. 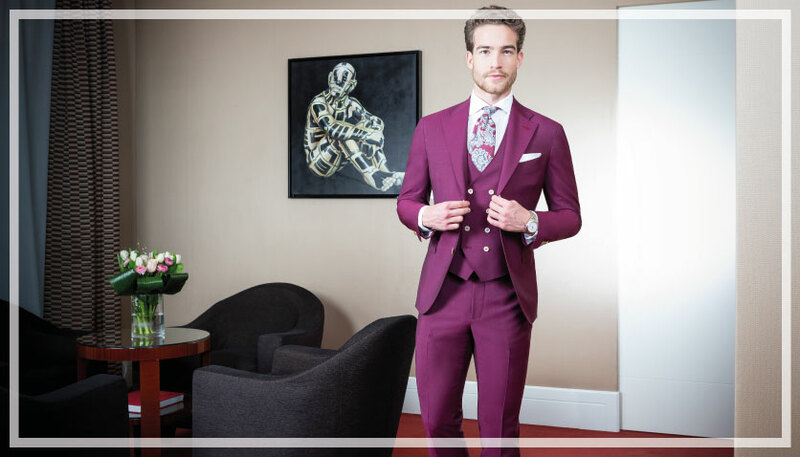 Pink, red and blue are strung together by a common thread: elegance. a riot of colour in Parioli, in the heart of Rome, where times seems to have stood still. The ornate décor paired with the classic furnishings conjures up an image of a true Italian gent seeking his princess on his Vespa.